Brasstracks has been popping up on my radar for a bit and they’ve been seriously impressing me. So, when I saw that they were on Lido’s tour, I knew they were taking off. 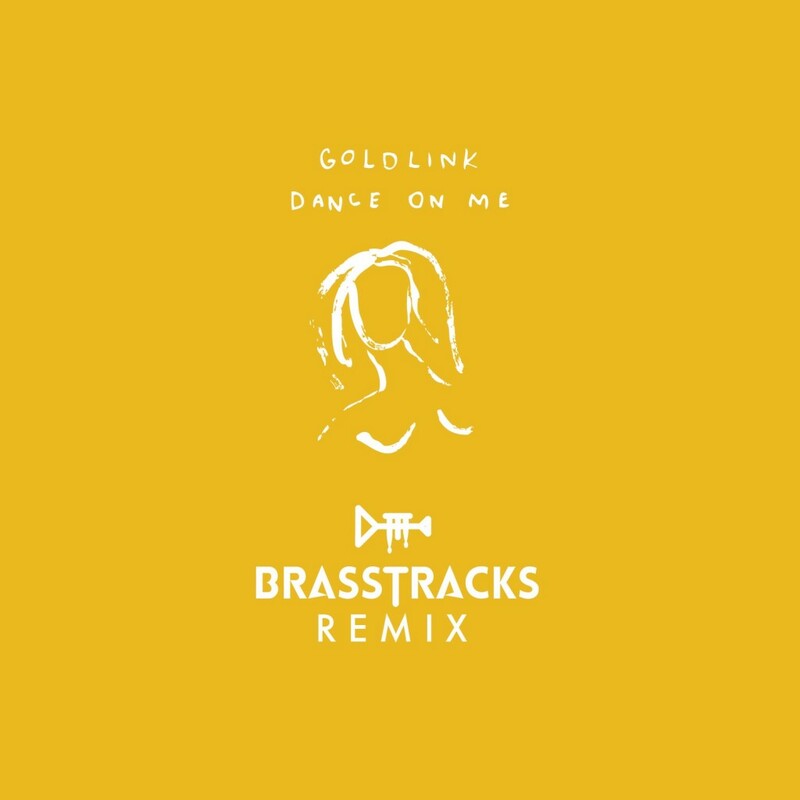 This remix of GoldLink’s “Dance On Me” is extremely well done. They’ve fused together the rap vocals with some well placed synths and kicks. It really turned this track back up because it is so fresh again. Gotta check out this remix now!